Style: Lot / Land "15 acres"
15 acres overlooking Nickerson Lake. 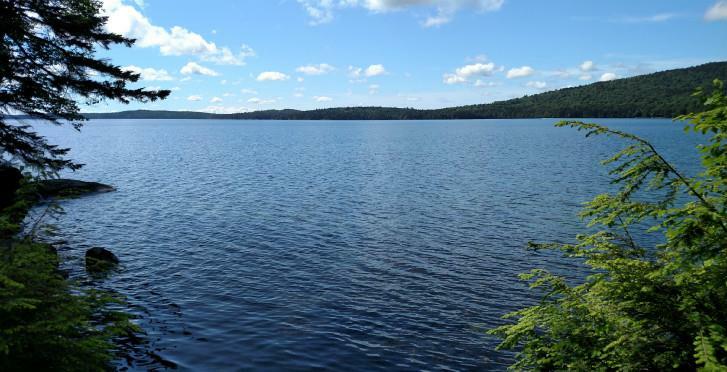 Build a home or recreation cabin to enjoy the nearby lakes, golf, ATV and snowmobile trails and so much more. Seller finance available if needed with a $2700 deposit over up to 15 years at 9% and about $155.18 per month.